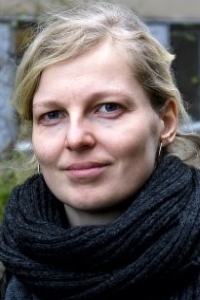 Astrid Nonbo Andersen’s principle area of research focuses on the politics of memory and history with a speical focus on official apologies, claims for reparation and restitution and reconciliation commissions. Her research primarily focuses on Denmark and the former Danish colonies – especially the US Virgin Islands, Greenland and Tranquebar. Her expertise also includes the theoretical study of social memories, modern global history, political intellectual history, US intellectual history and the study of nationalism and national identity.